My chair is rolling away. What can I do? If you haven't done so already, please use the wheel stoppers provided in the box to secure your chair in place. Note that the wheel stoppers provided may not be suitable for every floor type and chair caster size. 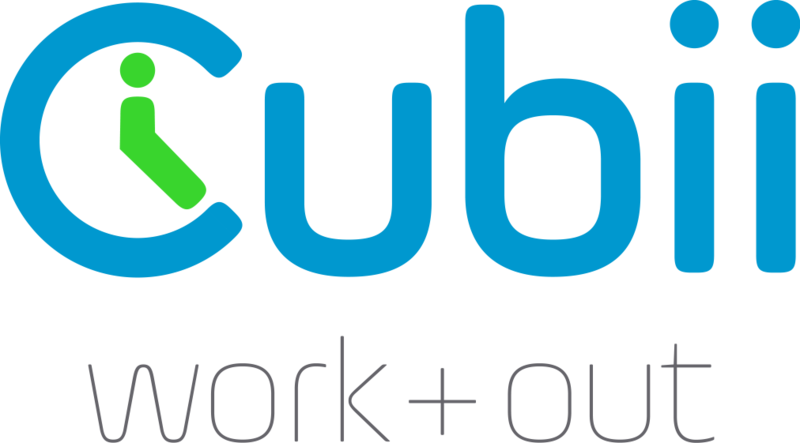 If you are still having issues, please contact support@mycubii.com for further assistance. Our customer support team will help you find an alternative solution.